Ecuador offers visitors some of the most stunning natural beauty and cultural diversity on the continent. Wander the cobblestone streets of colonial Cuenca, tasting new foods and bargaining with local vendors. Spend three nights discovering the cultural diversity of the highlands from Cotopaxi to Quilotoa, and the Inca ruins of Ingapirca. Conclude your trip with a visit to the famous Indian market in Otavalo. 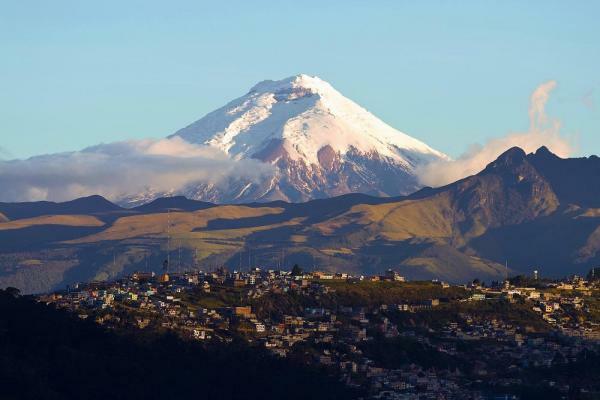 This is the perfect overview tour of Ecuador! Arrive to Guayaquil today and transfer to your downtown hotel. Your journey today takes you from Guayaquil to Cuenca. As you depart the coast, enjoy a visit of Manglares Churute Ecological Reserve. Nearly 50,000 hectares in size, this reserve is one of the most important reserves in Ecuador and in all of South America. Here find four related ecosystems: mangroves, estuary, dry tropical forest, and wet tropical forest. For lunch today enjoy a typical Ecuadorian meal at Dos Chorreras, a restaurant with more than 20 years of experience, known for its fried trout served with “yuca” and vegetables. Here you can also enjoy a classic soup from the Highlands called “Locro,” a potato sauce served with avocado and fresh cheese. Select from a buffet of local desserts to finish your meal. 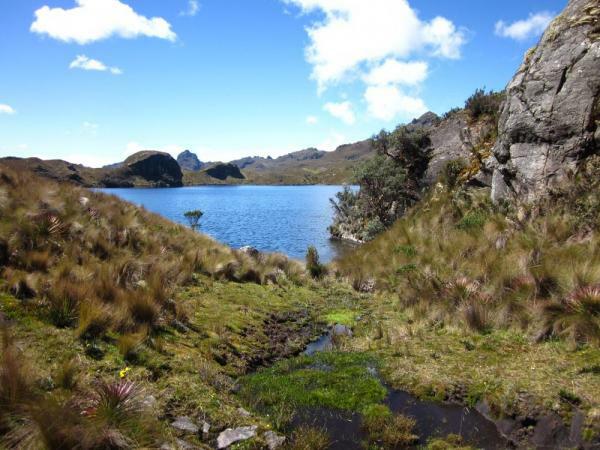 Your next stop en route to Cuenca takes you to Cajas National Park. Over 200 gorgeous lakes are scattered amongst the jagged rocks and craggy valleys that make up the breathtaking landscape of this often wet and foggy park. Arrive in Cuenca this evening and settle into your hotel. Cuenca is considered the most colonial city in all the Americas; red clay rooftops stretch throughout the city and baroque churches seem to stand on every corner. 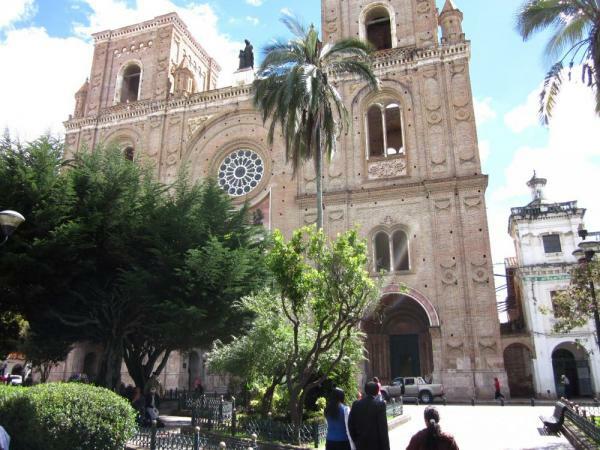 Enjoy a full day of exploring colonial Cuenca with your guide. Choose the areas that interest you most. You may choose to depart early this morning and head to the markets at 10 de Agosto and San Francisco. From there, continue on to San Sebastion, the historical center and visit the Museum of Modern Art. Stop by the Parque de las Flores and visit Parque Calderón, the city’s largest plaza and home to both the new and old cathedral. Choose from great museum options or visit a Panama Hat factory. You may choose to visit the famous Barranco along Calle Largo. 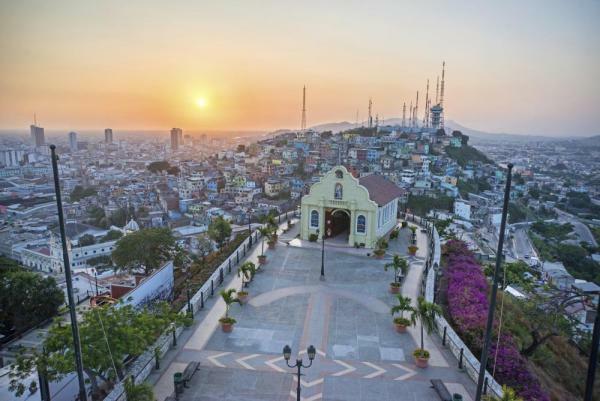 Stop by Mirador de Turi for a great view of the city and finish up by visiting the Gallery of Eduardo Vega, whose ceramics have achieved international fame. Tonight enjoy a group dinner at Raymipamba, a charming restaurant located by the main Cathedral in Cuenca. Select from a menu of traditional dishes, featuring options from both the coastal and highlands regions of Ecuador. Continue your journey north, following old dirt roads into the countryside. Pass a checkerboard of small farms growing corn, beans, potatoes, and other Andean staples as you make your way to Hacienda Abraspungo. Make a stop along the way at Ecuador's most famous and largest Incan ruins, Ingapirca. Admire the intricate stonework, with each stone carefully chiseled to last centuries without any mortar. Next enjoy the drive to the Indian Village of Alausí, from where you embark on a thrilling train ride over the Naríz del Diablo (Devil´s Nose) to Sibambe, then back to Alausí. The Devil's Nose train is an impressive feat of engineering, climbing more than 500 meters in less than 12 kilometers. The track is carved into steep mountainsides with impressive views of the valley below. This evening, settle in to Hacienda Abraspungo, surrounded by the magnificence of the Ecuadorian Andes. It is named after a glacial valley which is situated between the Chimborazo Volcano and Carihuairazo, in the exact center of Ecuador. After breakfast this morning head north along the magnificent Central Valley, which is sheltered by two parallel mountain ranges. Visit Quilotoa, a beautiful emerald lagoon surrounded by several snow-capped volcanoes. Next, meet the famous Tigua painters. Their sheepskin paintings of traditional Andean village life have been highly regarded since before Incan times. Tonight overnight in one of Ecuador's most famous haciendas, the 400-year-old Hacienda La Cienega. This enchanting hacienda on the slopes of Cotopaxi has hosted many of Ecuador's former presidents as well as Alexander von Humboldt, founder of modern geography. Head north along the "Avenue of the Volcanoes,” viewing the breathtaking high plains surrounding the magnificent snow-capped Cotopaxi - the earth's highest active volcano (19347ft/5897m). This area provides excellent opportunities to spot the Andean condor. Visit the glassy Limpiopungo Lake, one the best viewpoints to capture the Cotopaxi Volcano on camera. Keep an eye out for birds, llamas, and rabbits while enjoying the views of the clear water surrounded by mountains in the Avenue of the Volcanoes. Make your way to Quito this evening. 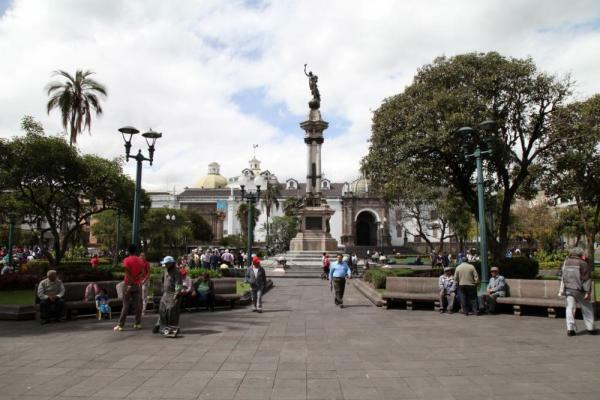 Settle into your hotel and enjoy Quito's beautiful colonial streets! Today enjoy an exploration of the capital city of Quito. Drive north to visit "El mirador de Guápulo" (view point), from where you can admire its church and Quito's nearby valleys. Go south towards Quito's colonial center - one of the world's cultural heritage sites, where you can see many historical buildings including churches, museums, and monuments. From here continue to El Panecillo - the small, rounded hill which dominates the old town. From its summit you can see marvelous views of the whole city stretching out below, as well as magnificent views of the surrounding volcanoes. For lunch today enjoy a meal at El Crater, a restaurant with stunning views of the dormant Pululahua Volcano, whose crater is now inhabited. Travel towards "La Mitad del Mundo" (the middle of the world) in the village of San Antonio, about 22 kilometers north of Quito. 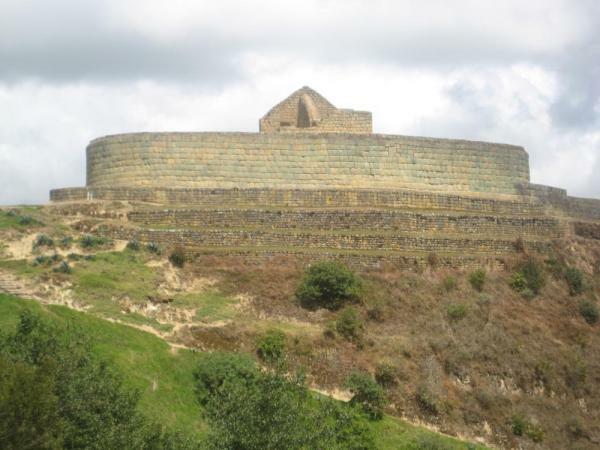 Here visit the trapezium stone monument, which is built on the Equator, and the excellent Museo Etnográfico or Inti-Ñan. 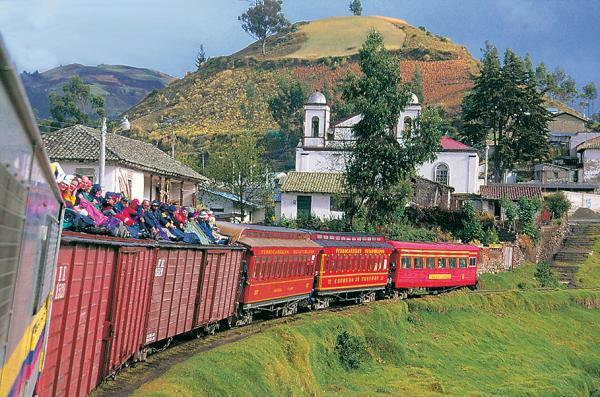 Depart Quito this morning to drive north to historic Hacienda Pinsaqui. The hacienda is nestled in the Otavalo valley in the shadow of Imbabura Volcano and was once a colonial textile enterprise, employing over one thousand weavers and spinners. From here visit the Peguche waterfall, the Cotocachi Volcano, San Pablo Lake, and the small town of Iluman. The 200-year-old hacienda with its gardens and old textile shops is yours to explore. 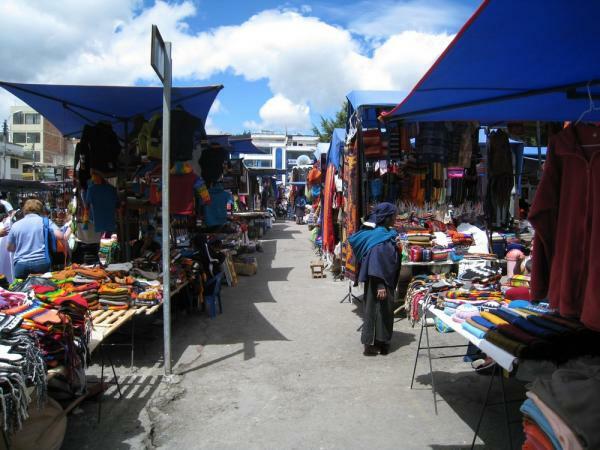 Visit the Otavalo market today to shop the colorful stalls and bargain for gifts and souvenirs. Indigenous people from the mountains descend into the valley to sell their crafts, textiles, cows, and goats in the tiny town of Otavalo. 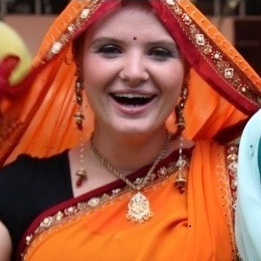 This is the most famous Indian market on the continent, and the good-hearted Otavaleños are certain to win your heart. Arrive early to the animal market for a riotous time of literal horse trading, and spend the day bargaining with the locals over fine sweaters, tapestries, and woodwork. Return to Quito in the late afternoon and relax before the farewell dinner this evening. Depart Quito on the flight home of your choice or extend your adventure with a 4-day or 8-day guided hiking and snorkeling cruise in the stunning Galapagos Islands!